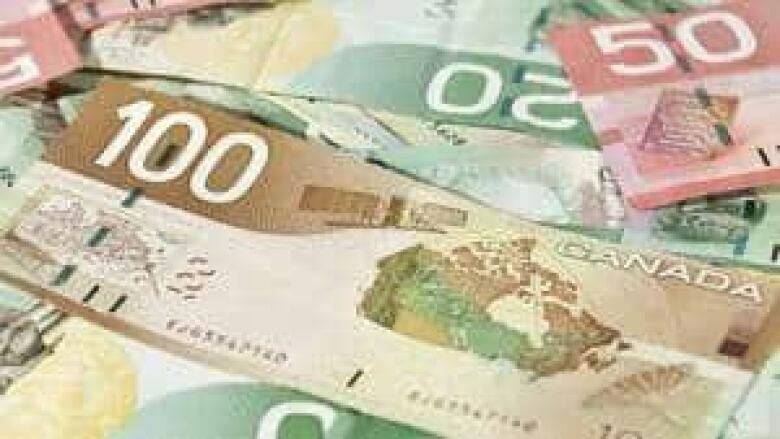 Senior executives with Vestcor, the firm in charge of investing New Brunswick government pension funds, all earned double-digit pay bumps in 2017 even as the funds they manage posted gains in the bottom half of national rankings for the year. Vestcor oversees more than $16 billion in New Brunswick public service retirement and other funds and, according to its latest annual report, earned an 8.05 per cent return on investments in 2017. Those were the best results for Vestcor in three years but well below the median national return of 9.7 per cent posted by all Canadian defined benefit pension funds in 2017, according to the Royal Bank of Canada. Every one per cent change in investment returns in Vestcor's holdings is worth more than $160 million, meaning its investment returns in 2017 were about $260 million below the national median level. "When equity (stock) markets rise as in 2017, these (pension) plans may produce returns that are slightly lower than less risk constrained pension funds in other jurisdictions," said Sinclair in an email to CBC News about why NB pension fund gains in 2017 trailed national results. "Conversely, lower risk portfolios would be more likely to outperform industry medians during weaker market periods." Records show Sinclair earned $1.16 million in 2017, 16.7 per cent more than the year before. That was the result of a $165,000 increase in his incentive pay generated by the organization's growing, and at times controversial, bonus program. The CBC's Robert Jones examined Vestcor's high salaries in April. Four other senior executives had their pay jump between 13 and 30 per cent. Still it's not an obvious point of contention with retirees. Deb McCormack is a retired government employee and a member of a coalition fighting the province over its conversion of pension plans to a shared risk model. She said she does not mind Vestcor investing in lower return investments if they are safer from a downturn in the economy or increasing pay for the firm's executives if they are worth it. "The bonuses, are they fair? It's really hard for me to say," said McCormack. "It's important we have the best possible people looking after our money." Vestcor employees are eligible for a complex assortment of bonuses based partly on professional achievement, partly on one-year investment results and partly on four-year rolling investment results. Largely because 2017 investment gains achieved by managers were better than the 2013 results they replaced in the rolling four-year bonus calculations, pay went up. 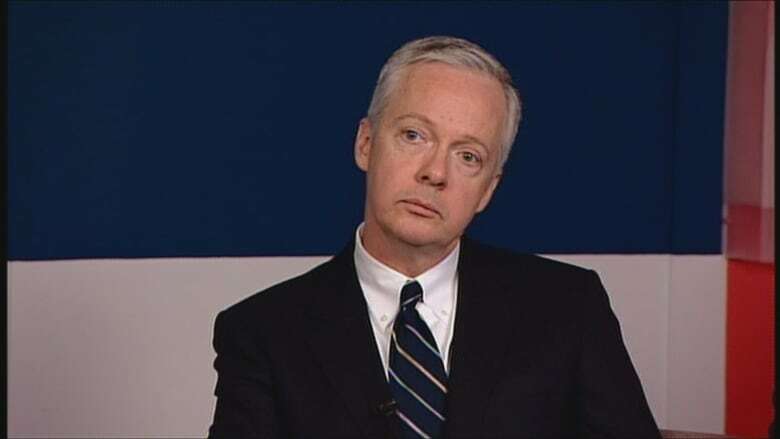 Vestcor — and its predecessor, the New Brunswick Investment Management Corporation — has offered incentive pay to employees to reward exceptional performance since 1998, but amounts have grown significantly over the past decade. In 2007, total employee bonuses surpassed $1 million for the first time. The bonus pool then doubled to more than $2 million in 2013 and doubled again to more than $4 million in 2017. Official Vestcor targets list bonus payment ranges for employees to be between 30 per cent and 130 per cent of their base salary. However, senior managers all earn more than that, including Sinclair whose 2017 bonus pay is listed as $826,004.